I usually only listen while I run or drive longer distances, but the character were so real and the story so compelling that I couldn’t stop listening! A simple girl with anything but a simple story. 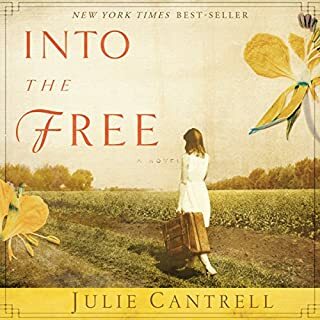 In Depression-era Mississippi, Millie Reynolds longs to escape the madness that marks her world. With an abusive father and a “nothing mama,” she struggles to find a place where she really belongs. For answers, Millie turns to the gypsies who caravan through town each spring. The travelers lead Millie to a key that unlocks generations of shocking family secrets. 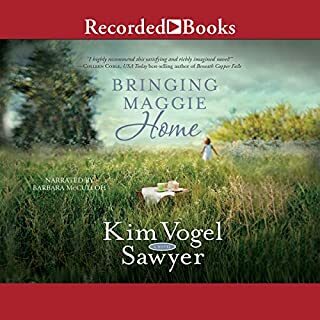 When tragedy strikes, the mysterious contents of the box give Millie the tools she needs to break her family’s long-standing cycle of madness and abuse. The performance was great. The book, amazing. I'm excited to have found a new author.